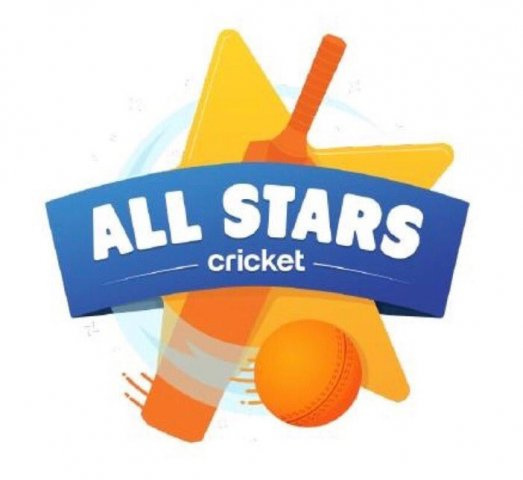 2019 All Stars Registration is now open!! 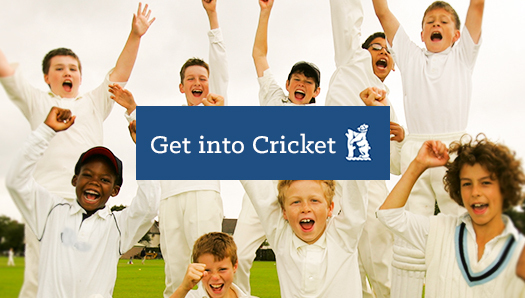 Any parents who would like to sign up their son or daughter please use the following link. 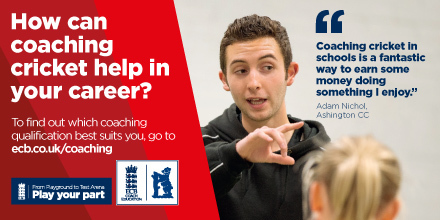 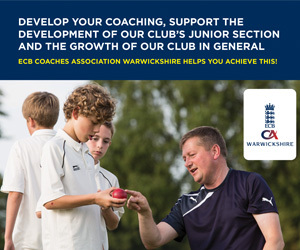 All Stars Cricket is a entry level programme designed to introduce Cricket to children aged between 5-8 years of age. 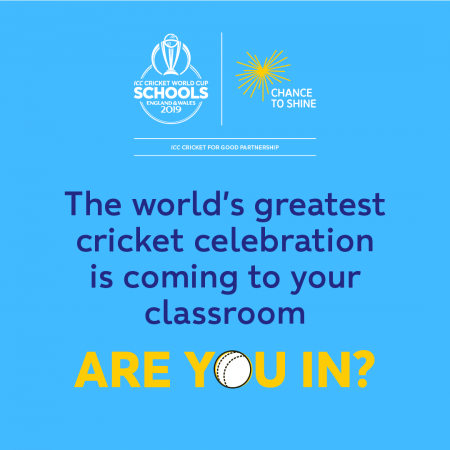 The games are designed to teach the children the basic skills of cricket with a focus on having fun, fundamentals movements and teamwork! 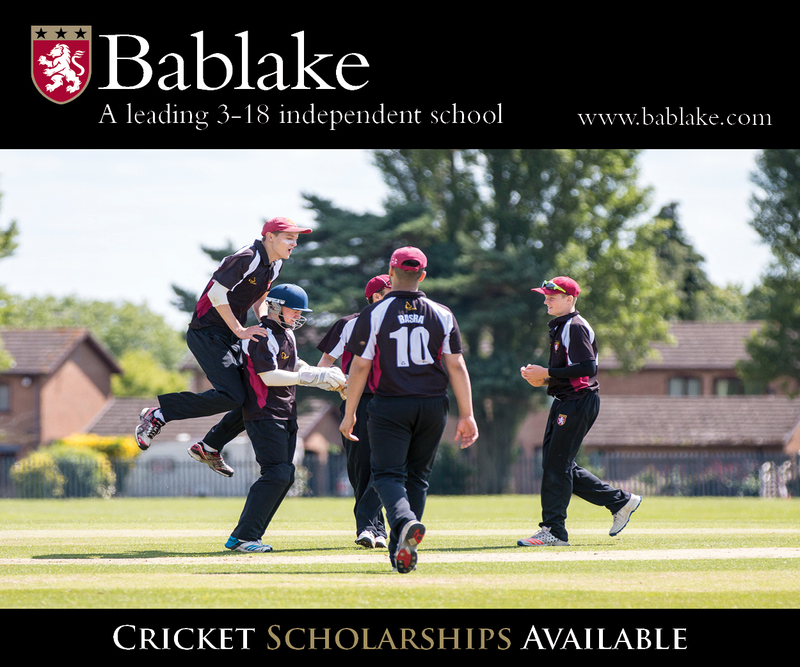 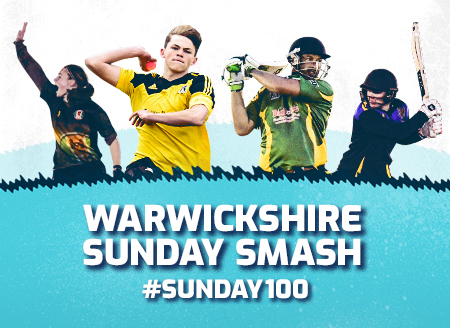 The programme has been a massive success in Warwickshire and last year over 2000 children took part at over 60 cricket clubs across the county. 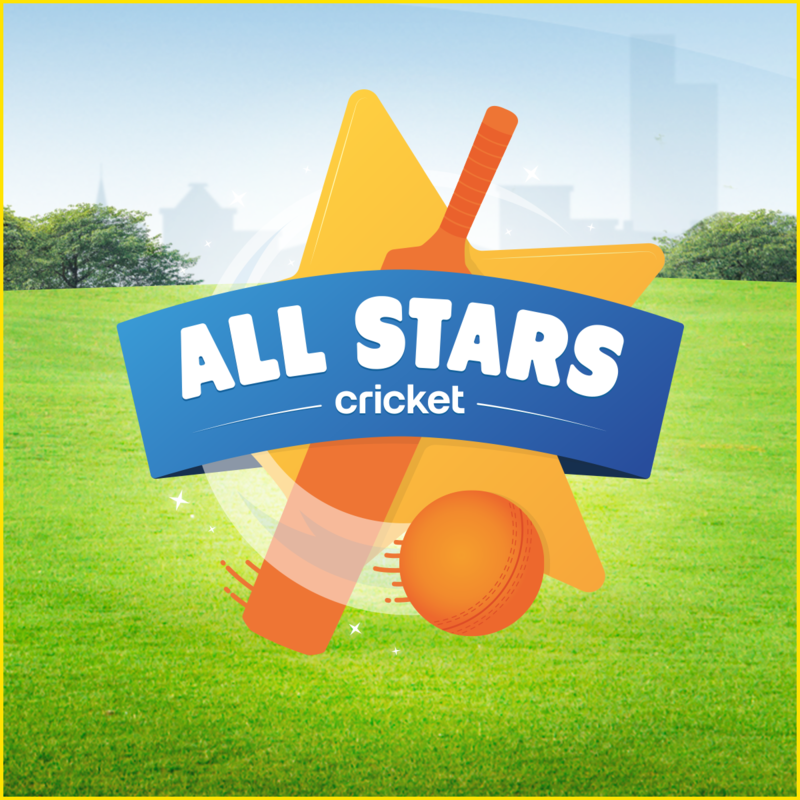 Any clubs wishing to take part in All Stars Cricket this year should contact chriskenny@edgbaston.com for further details.